The EPFO decided to cut the administrative charges in view of its expanding business and high recovery of such fees. According to the EPFO estimates, the employers would save in total around Rs 900 crore annually after this move. Now over 5 lakh employers together would save around Rs 900 crore annually following the retirement fund body EPFO's decision to cut administrative charges, with effect from June 1, 2018. 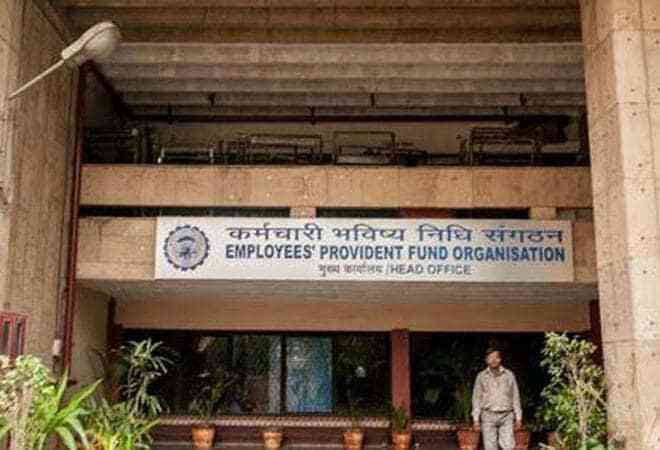 The Employees' Provident Fund Organisation's (EPFO) trustees had decided to cut the administrative charges to 0.50 per cent from 0.65 per cent of total wage paid by employers in its meeting on February 21, 2018. "The labour ministry has notified the decision to cut administrative charges, which would be effective from June 1, 2018. This will encourage employers to formalise their workers employment by bringing them under the ambit of social security schemes run by the EPFO," the retirement fund body's Central Provident Fund Commissioner V P Joy told PTI. The EPFO decided to cut the administrative charges in view of its expanding business and high recovery of such fees. According to the EPFO estimates, the employers would save in total around Rs 900 crore annually after this move. During the last fiscal, the EPFO had collected around Rs 3,800 crore as administrative charges from the employers for running its social security schemes. The EPFO has accumulated surplus of over Rs 20,000 crore in the administrative charges account which earns an interest income of over Rs 1,600 crore per annum. Explaining the rationale behind cutting administrative charges, Joy said the EPFO would not be affected by the cut in administrative charges because of increasing subscribers' contribution base. The administrative charges are levied as proportion of total wages of employees on which employers pays their contribution. The EPFO had reduced administrative charges from 1.10 per cent to 0.85 per cent from January 1, 2015. It was further reduced to 0.65 per cent from April 1, 2017. The EPFO has a subscribers' base of over five crore and the body manages a corpus of over Rs 10 lakh crore at present.